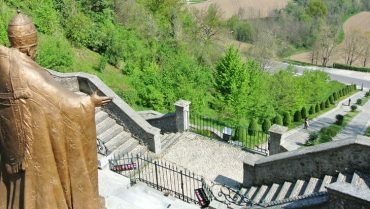 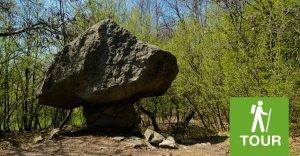 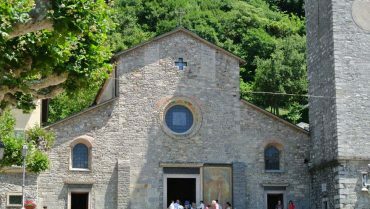 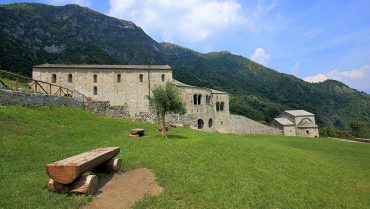 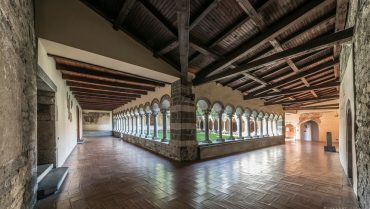 The faith routes: a religious heritage between Romanesque and Virgin Mary’s cult in Lecco and its land. 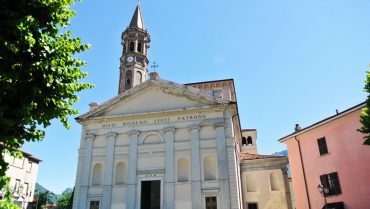 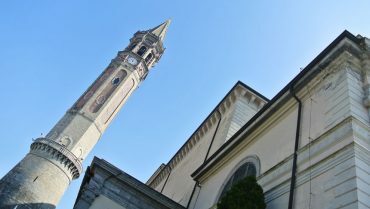 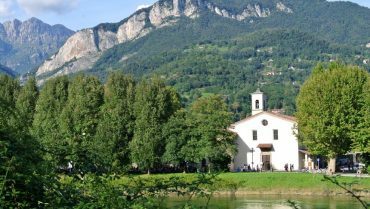 Lecco and its territory are a land with a great presence of places of worship. 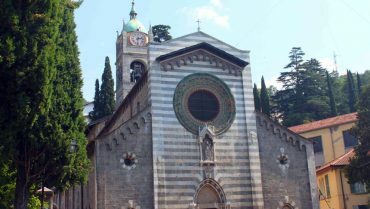 During the ages this area was a very lively path to Northern Europe and we still have nowadays lots of churches, basilicas and shrines to testify a strong religion heritage. 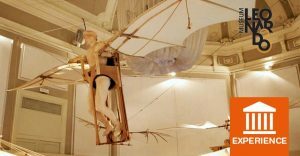 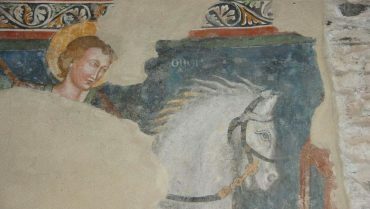 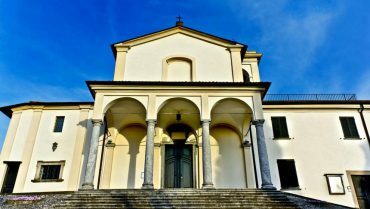 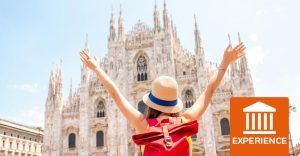 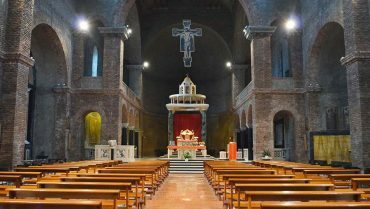 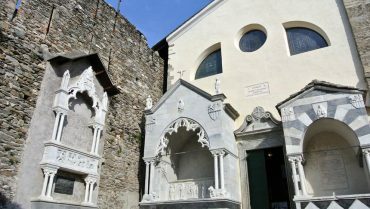 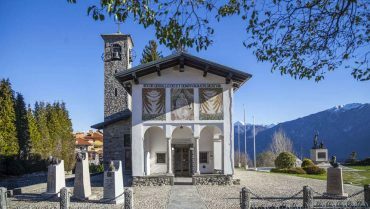 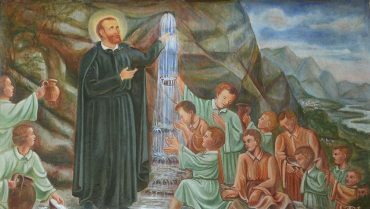 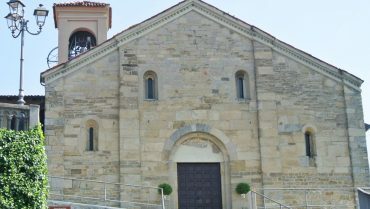 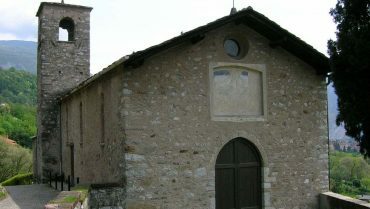 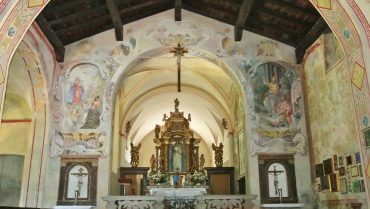 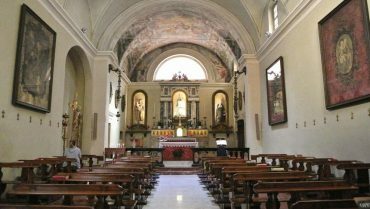 The faith routes runs in Lecco and surrounding especially offering precious Romanesque masterpieces, representing very artistic-cultural excellencies in all Lombardy and Italy.